THR is made up of 5 divisions and brands of which we are part of. The divisions namely being – Maui. 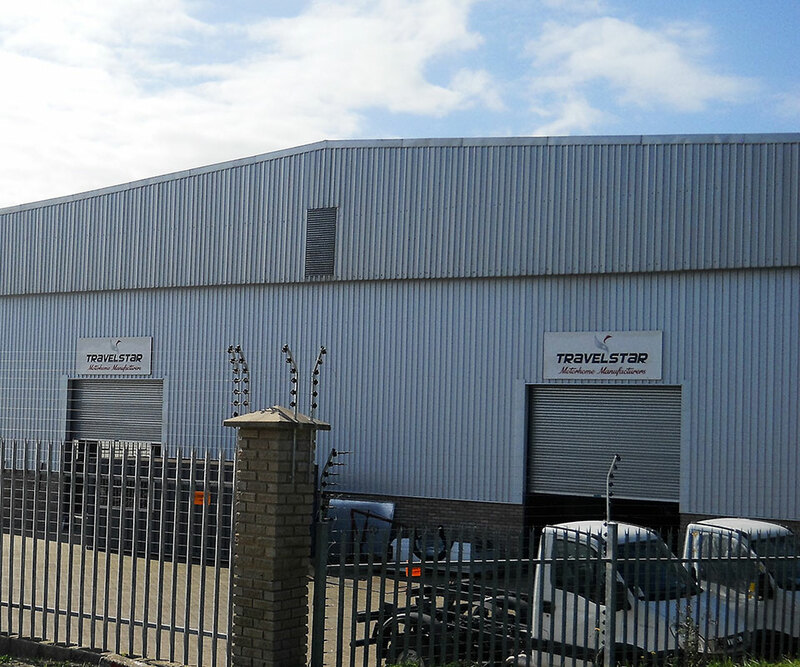 Britz, Kea, the life style centre and Travelstar the manufacturing division and has been trading for more than 20 years. THR caters for many overseas and local customers on the rental side, be it in a conventional 2, 4 or a 6 berth vehicle as well as a large number of visitors on the 4x4 side. This being the Kea and Britz 4x4 vehicles for the more rustic adventurer. The life style section caters for customers that may not want to rent but rather invest in one of our well maintained used vehicles from the rental fleets, or new units made by Travelstar manufacturers. We, being the manufacturing division, not only produces for the rental fleets but also for our valued customers, designed to their specifications. Our well trained staff, having been trained to perfection over many years in the leisure industry would be able to design and produce either a conventional motorhome or a 4x4 motorhome to suit ones every need and requirement. These vehicles make a statement, no matter where you travel to or from. Travelstar has ensured that not only do you feel at home in your motorhome, but that you feel like you are camping in the great outdoors. The convenience features keep you comfortable and are not too opulent or extravagant that you miss out on the experience of camping and getting away from it all. Travelstar adds wheels to the comforts of home, surrounded by the beauty of the outdoors. The Motorhomes offer the ultimate experience for any family or group of up to 6 people. You will find that our Motorhomes are well equipped and have more standard features than you can imagine, ensuring your adventuring needs are met with comfort and convenience. Tourism Holdings Rentals SA (Pty) Ltd group, is in the business of manufacture, retail and rental of equipped camping vehicles, from Motorhomes, to equipped 4x4s. A breakdown of the divisions is illustrated in the organogram.